CIN CONSULT provides six different areas of IT solutions to customers in Nigeria and West Africa. From general to specific solutions, CIN Consult Limited will help you do the most with the least. 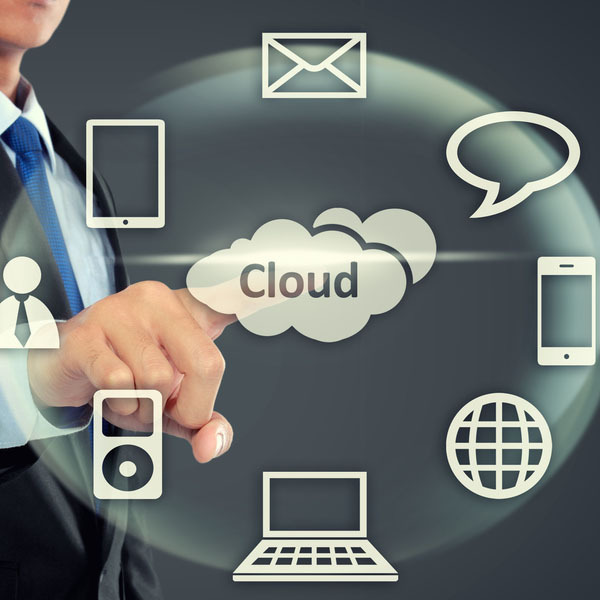 CIN CONSULT LTD provides “cloud” alone solutions for customers that have already put supported Infrastructure in place or to provide both “cloud” and the necessary cloud infrastructure solutions for customers that are building new internal or public or hybrid cloud capabilities. 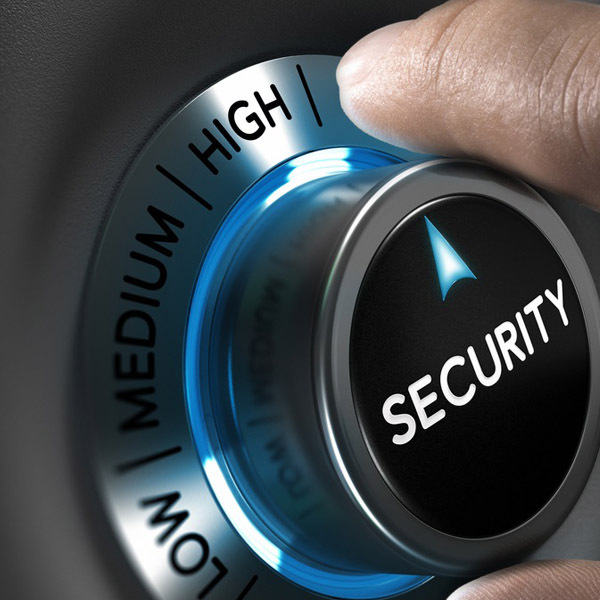 The goal of CIN CONSULT under this solution platform is to provide security solutions across all levels of the IT Infrastructure from Network security and Fireworks to Application and Database security. In addition CIN CONSULT will provide web based and Internet –level security solutions to customers. As the world is going more and more mobile, we believe that the future of technology will be largely mobile as already evident and organizations who want highly motivated staff and improved productivity will have no choice but to have allowance and capability to effectively implement long lasting BYOD (bring your own device) strategies and management technologies. We help organizations to empower their staff to be more productive and mix work and play to the benefit of the business and the freedom of staff by enabling bring your own device ‘BYOD’ capabilities. With CIN CONSULT organizations can exploit mobile device & application management to the benefit of their business. With partnerships with top OEM solutions like Zen Price (now XenMobile – Citrix bought Zen Price), VMware. 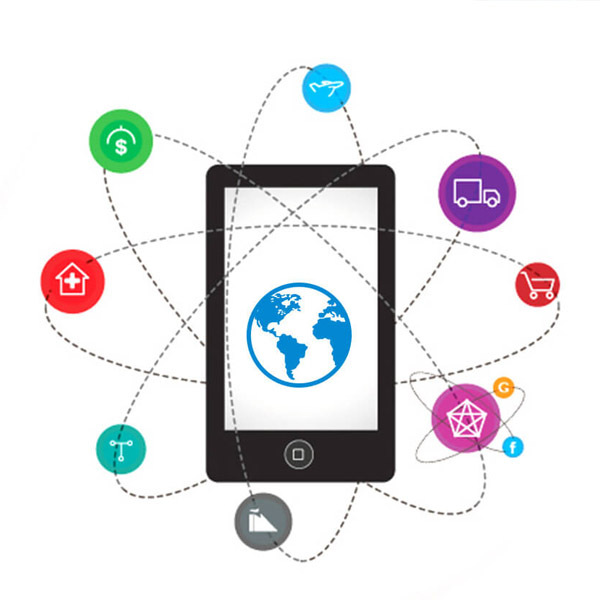 CIN CONSULT is well positioned to help organizations advance in the mobile era. CIN Consult hopes to bring differentiation in this space by providing cost effective mobile application and mobile device management solutions and services to help organizations cope in the “new” world. Under the Services portfolio, CIN CONSULT provides consulting and professional services to customers, first around all our core solutions and then in specialized areas like tuning, customized /special /customer-specific archiving, security, processes, etc, that are not off the shelf. With our experience from global IT organizations like NetApp, DELLEMC and IBM and with our ITIL, PM, architecture and other exposures we have gained over the years and our partnership with individual and teams of experts around the world, we have a service that helps customers improve their operations from process initiation, design and or optimization to architecture designs, integration to service management to solution evaluation to documentation. Every organization requires IT infrastructure to operate, CIN Consult has partnered best-in-class OEM providers to make sure that our customers get flexible solutions that give their business the necessary agility to leap-frog competition while getting the best out of their investment and avoiding technology lock-in. 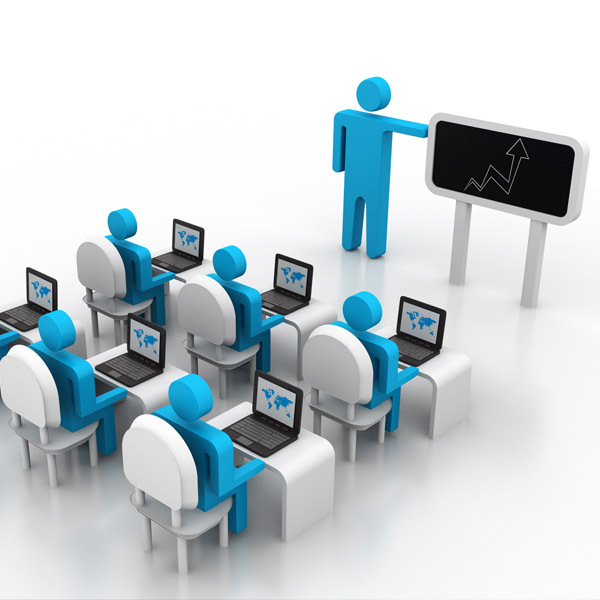 CIN Consult is committed to delivering the highest quality training on the hottest technologies. Our courses offer a personal approach to learning with Vendor Certified Instructors and the latest hardware available in the classroom. Your company depends on its IT staff to keep things running smoothly. CIN Consult will make sure they’re prepared to implement and manage the technology that runs your business. 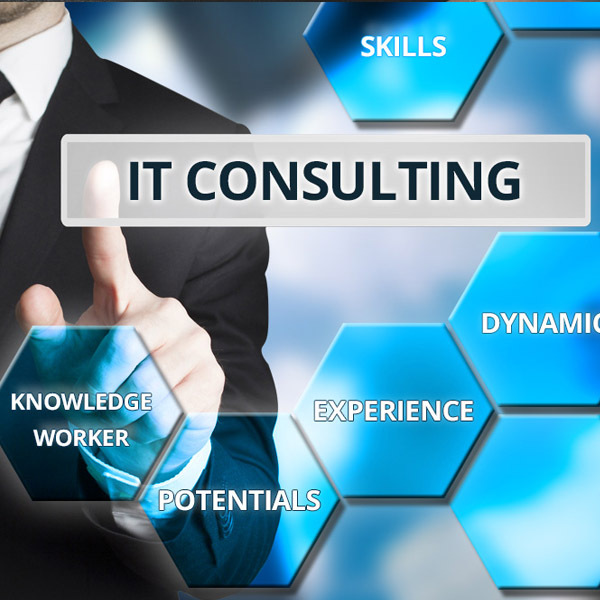 CIN CONSULT has a network of experts and specialists in these solutions and particularly work together to put together IT solutions that are open, flexible and robust to drive our customers’ organizational and business agility. With a combined experience of over thirty years, CIN CONSULT has the required skills, experience, manpower, and relationships to effectively meet our customers’ needs. 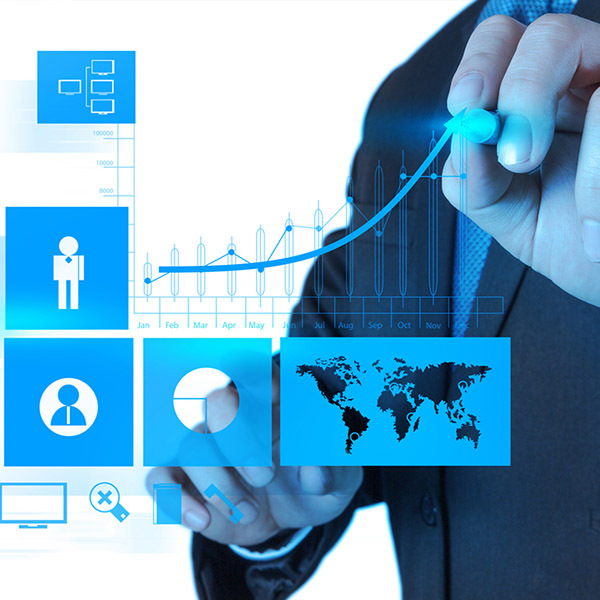 CIN Consult Limited is simply here to provide customers with efficient IT solutions that enables business agility, faster time to market, improved returns and ensures long-term success. From general to specific solutions, CIN Consult will help you do the most with the least. © Copyright 2018, CIN CONSULT LIMITED. All rights reserved.